Trying to plan a vacation? 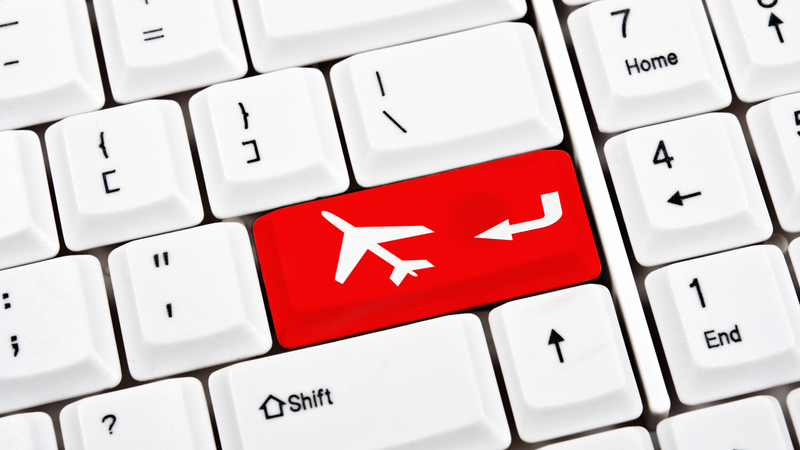 Are you thinking of purchasing travel services online? With all the choices available online it can sometimes become a little overwhelming to know you are making a smart travel purchase. For that added peace of mind and to make sure you’re making an informed decision, here are a few simple things to keep in mind. Ontario’s travel industry is regulated and there is consumer protection in place. The Travel Industry Council of Ontario (TICO) is Ontario’s Travel Regulator. The easiest way to protect yourself against some of the risks involved with booking travel online, is to make sure that the company is a registered travel retailer in Ontario. If they’re registered with TICO, they’re required to show an Ontario registration number on their website, as well as their address and phone number. If in doubt about an online travel agency, you can search TICO’s database of registered travel agencies and travel wholesalers here. When making an online purchase, know who is charging your credit card and how your payment will be processed. If other companies or travel suppliers are involved, they may not be registered in Ontario. You only have protection under the Ontario Travel Industry Act, 2002 if you make your payment to or through a registered Ontario online travel agency. Are you paying for your trip in Canadian or US currency? Do you know the total price of your travel services? Are they charging any additional fees? Ontario travel agencies selling travel services online are required to disclose the total price of your travel plans. Consider purchasing trip cancellation insurance and out-of-province health insurance when you book your trip. While nobody ever expects to cancel their vacation plans, unexpected situations can occur, and cancellation charges levied by airlines, cruise lines, hotels and tour companies can amount to as much as 100% of the purchase price. 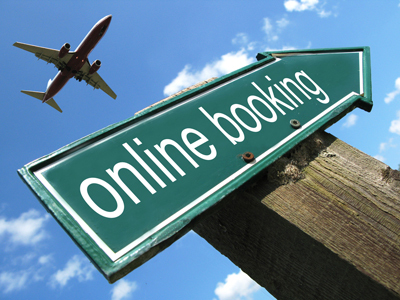 Online travel agencies in Ontario are required to advise you of the availability of trip cancellation insurance and out-of-province health insurance during the booking process. The travel agency receipt should indicate whether you purchased or declined insurance. Online travel agencies in Ontario are required to advise you what travel documents are needed for each person travelling prior to accepting payment for your booking. Your receipt should include information regarding travel documentation. Be sure to print out all records related to your online booking, including transactions, confirmations, and correspondence as proof of your purchase. Print out the information for all portions of your trip including hotel accommodations and transfers to/from the airport. Before you book, take a look at the Terms and Conditions. Fortunately, many websites won’t let you book until you’ve acknowledged that you’ve read them, but you should be aware of the fine print regardless. Know what their policy is for cancellation, changes to bookings and refunds. If you’re going somewhere new, be sure to find out details about the destination, accommodation, and travel provider ahead of time. Additionally, find out if there are any Travel Advisories or Reports for your destination. Visit: www.travel.gc.ca/. Check the online travel agency’s website for a live chat feature, email address or toll-free number to talk to a travel agent. Travel agents are a great resource to answer any questions you may have to ensure you are making an informed travel purchase. Find out what type of customer support service the company offers at your destination. Most tour operators have destination representatives to assist travelers with any issues that may arise. Some may have a toll free support telephone number or a live chat feature on their website to provide customer support while at your destination. For more information about booking travel online, checkout our blogs How To Book Flight Tickets Online: Code Share Flights Explained and Oops I Made An Online Booking Error, Now What Do I Do?